LIGHT Photographic Workshops blog discusses everything photography related. Adobe updates, computer suggestions, accessories that can save your life and more! 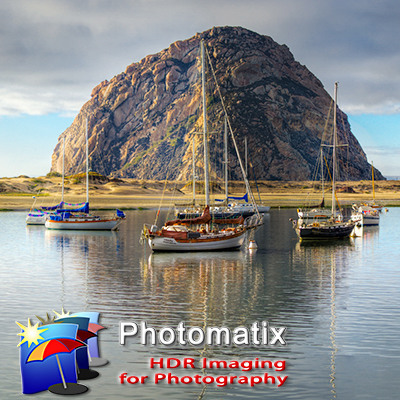 Use the code "LightWorkshops" and receive 15% off of Photomatix Pro. The images on this website are protected by federal copyright registration by each individual photographer/creator. Any unauthorized use is a federal offense with penalties of up to $150,000. Unauthorized use includes any copying of images from this site. SIGN UP TODAY FOR ONE OF OUR PHOTOGRAPHY WORKSHOPS AND TAKE YOUR PHOTOGRAPHY TO THE NEXT LEVEL!